We know that the white iPhone is going to be on sale soon in the US and the UK, with it appearing on a number of different retailers websites include Three and Orange. Unfortunately none of the companies have given a launch date for the white iPhone 4 here in the UK, and after speaking with a couple of them they seem to be pretty quiet about an actual launch date. 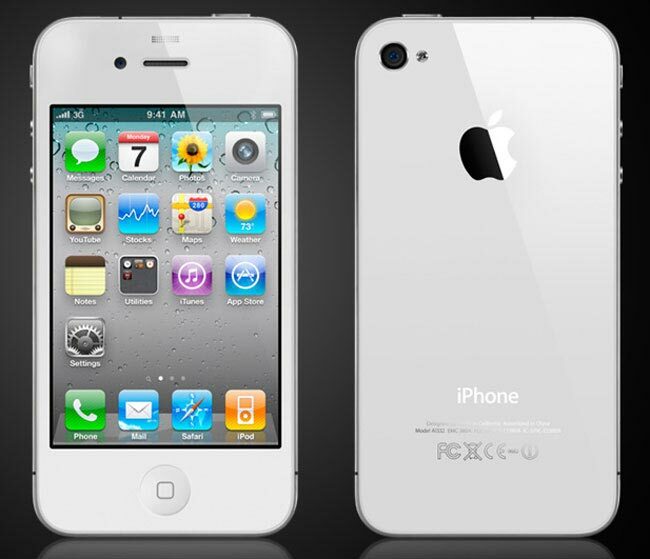 Now it looks like the white iPhone 4 may finally go on sale in the UK next month, so people wont have to wait very long to get their hands on one, although if you are thinking of buying one you may want to wait until the iPhone 5 is announced which should happen around June sometime.